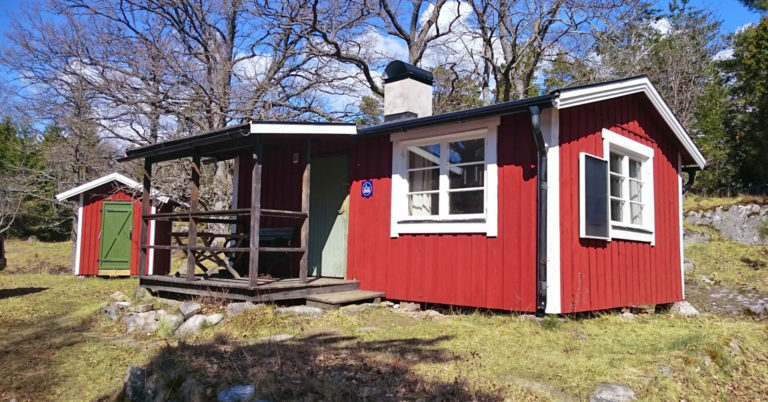 Simple cottage in Norrviken on Björnö. 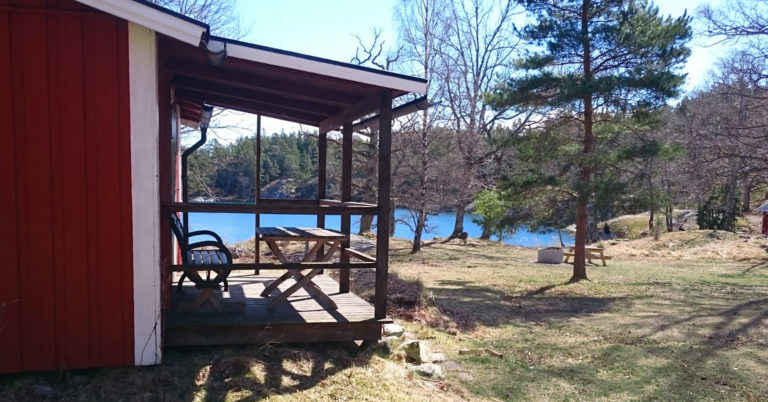 The cottage is in a nice location with a sea view and natural garden. Four beds in a sofa bed and bunk bed, there is no electricity and water is collected from an well outside the cottage. Outhouse next to the cottage. The fridge option is a cool bag (ice packs can be exchanged). The house has neither electricity nor water. The house is lit with paraffin lamps/candles. 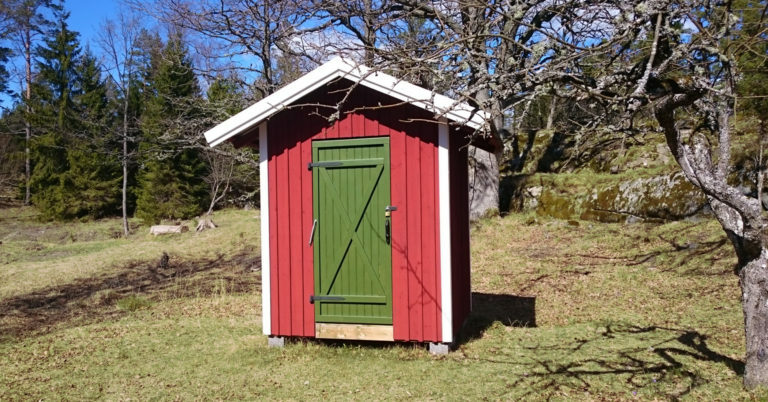 There is an outhouse and freshwater pump outside the house. A small rowing boat with oars is included in the rent, there are six life jackets in three different sizes. Pets are not allowed due to allergies. The cottage is next to a camp site that is sometimes used by scout troops etc. during the summer. There is wood for the wood-burning stove and fireplace. Please remember bedding. Sleeping bags are not allowed! Booking information for the summer of 2019 is coming soon. SL bus from Slussen 428X or 474 with a connection in Gustavsbergs centrum to 428 or 429 towards Björkvik. Paid parking is available approximately two kilometres’ walk from the house. There is a natural harbour in Norrviken.